Harvard’s Advanced Leadership Initiative has proven the power of its mission and helped launch a new leadership force for the world. The nearly 300 ALI Fellows from the 2009-2017 Cohorts have gone on to launch projects that address the world’s most pressing problems. A collaboration of faculty at Harvard University has developed a bold, academic innovation that has become another facet of higher education, changed the concept of “retirement,” and helped change the world for the better. The Advanced Leadership Initiative, conceived by Professors Rosabeth Moss Kanter, Rakesh Khurana, and Nitin Nohria, is a new third stage in higher education designed to prepare experienced leaders to take on new challenges in the social sector where they potentially can make an even greater societal impact than they did in their careers. 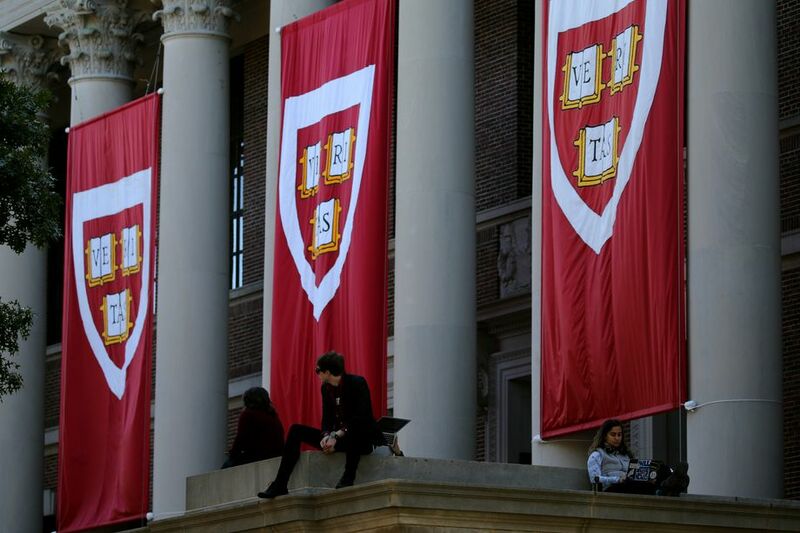 The Advanced Leadership Initiative was formed by faculty from Harvard's professional schools of Business, Education, Government, Law, Medicine and Public Health, including Professors Barry Bloom, David Gergen, and Charles J. Ogletree, Jr., to build knowledge about societal challenges requiring interdisciplinary leadership skills and to capitalize on demographic changes that create opportunities to educate and deploy accomplished leaders at later life stages in public service. Systemic problems such as poverty, global health, environmental degradation, and basic education also have political and technical dimensions that cannot be solved by a simple one-off approach. Research universities are uniquely positioned to close knowledge gaps by finding new ways to develop and implement comprehensive solutions through integrative research and educational innovation. Through the Advanced Leadership Initiative, Harvard is seeking to tap the experience of a socially conscious generation of leaders and help redirect and broaden their skills to fill critical leadership gaps in solving major social issues. Starting in January 2009, a select group of Fellows from diverse sectors with a track record of achievement and accomplishment have come to Harvard to transition from their primary income-earning careers and prepare for their next phase plan as change agents for society. CLICK HERE FOR MORE DETAILS OR TO NOMINATE SOMEONE TODAY! The process of identifying promising candidates begins approximately a year in advance and continues over 6-9 months in several rounds. Interested candidates may opt in at anytime, including late in the process. Selection is done by a Faculty Selection Committee representing diverse parts of Harvard University. The nomination period ends on August 31, 2019.